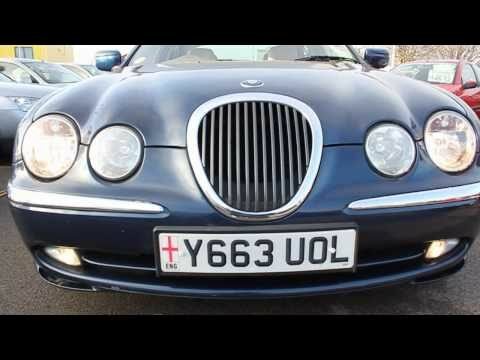 I have a Jaguar S Type 2001. It drives really smooth it's a foreign car that's is really beautiful in my opinion. The Jaguar that I have is silver with tan leather seats. The only things I dislike is how expensive gas can be for me since I use premium and if I ever need to buy a new part it ends up being really expensive on my end because once again it's foreign.